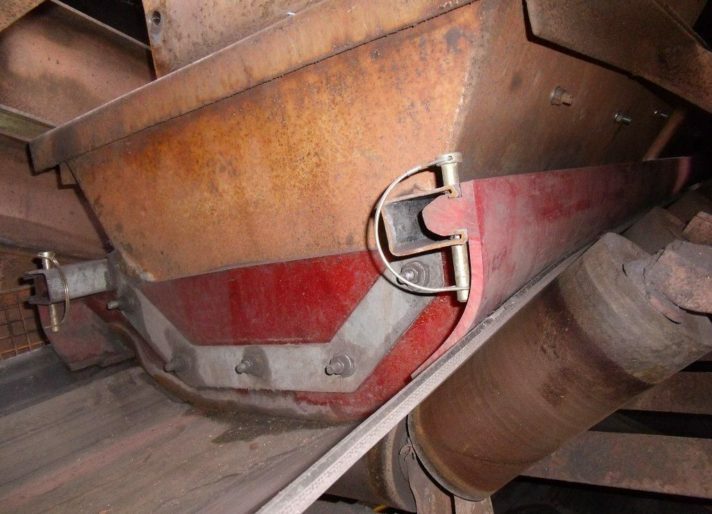 K-Snap-Loc® Dust Seal System is a high performance engineered polyurethane solution for practical and cost effective improvements for dust control problems that is suitable for all conveyor belt speed applications. 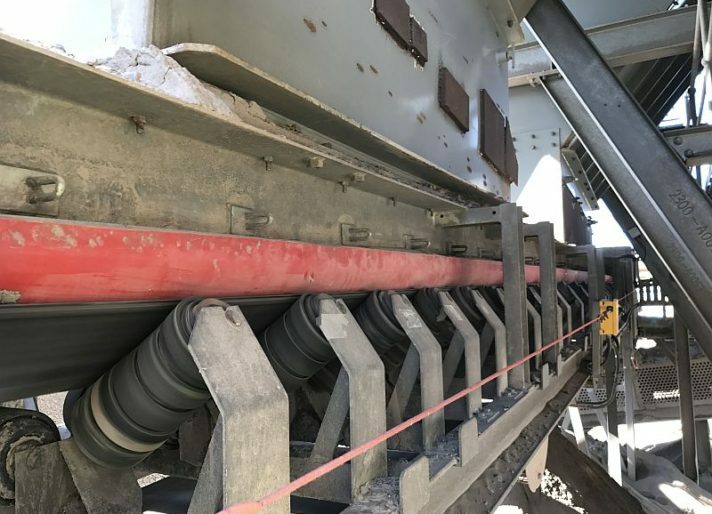 It’s unique engineered design installs into most conveyor systems. The Uni-Strut mounting can be welded to your existing system. The seal then snaps into place. K-Snap-Loc® Dust Seal System is made from high performance engineered polyurethane which can withstand high abrasive and high temperature applications. There is a variety of formulas to suit high speed and hot applications. The polyurethane’s inherent “memory-set” is used to apply downward pressure onto the belt’s surface to create a fine tight seal, so there is no need for manual adjustment. 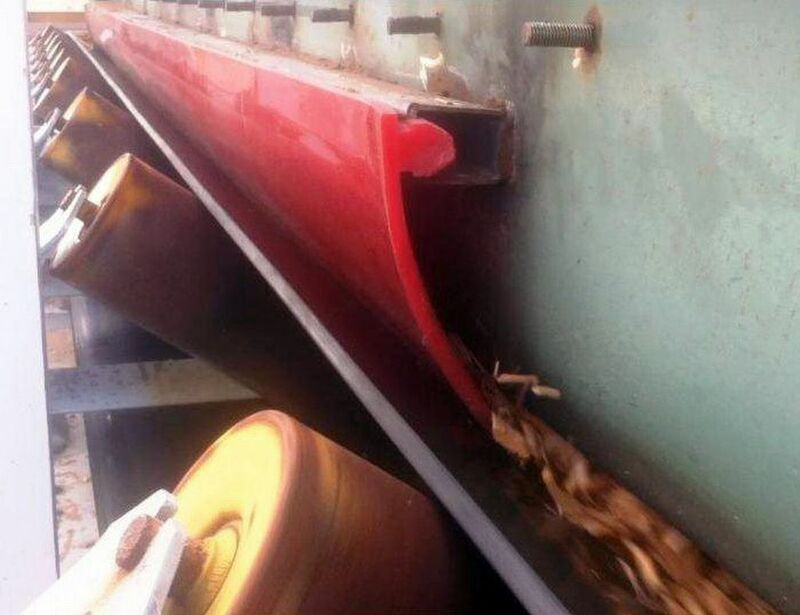 Because of the low coefficient of friction there is a power saving by producing 60% less drag on the conveyor belt than traditional skirting rubber. 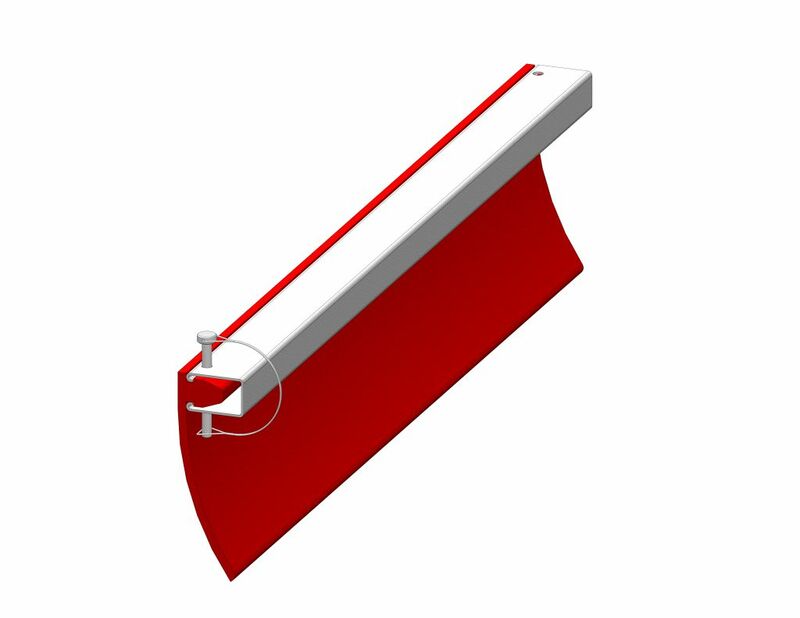 Suitable for all belt widths and trough angles. Field tested with 8 to 10 times the wear life better than rubber. 60% less coefficient of friction than rubber. More energy efficient than rubber. For more information on conveyor productivity improvements, CLICK HERE for our technical problem solving advice.